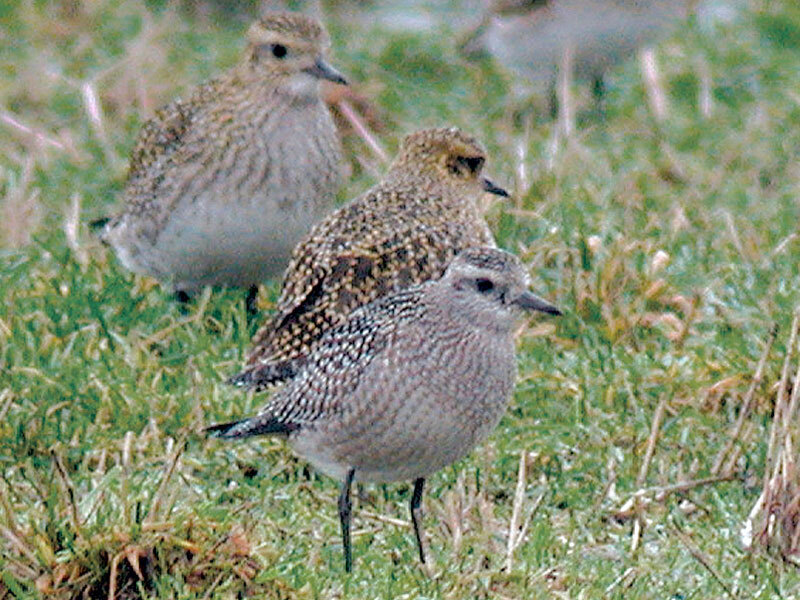 12 January to 12 February, Grijpskerke, Veere, Zeeland, first-winter, photographed (M Hoekstein, P A Wolf, C Beeke et al; Dutch Birding 26: 143, plate 210, 2004). 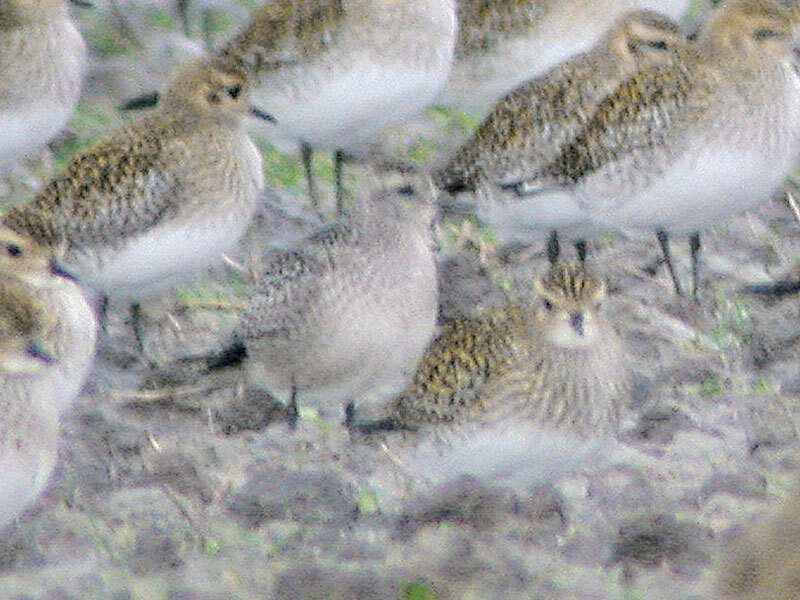 The bird stayed in the same general area as a Pacific Golden Plover P fulva but both were seen simultaneously on just a few occasions. Annual Report 2004.